It’s official: Kiss will hit the road on their “End of the Road” farewell tour beginning in 2019. But, is this really the end for Kiss? After all, the celebrated rock band performed on their farewell tour back in 2000 to 2001, and just one year late, the guys announced that they would continue as a band. 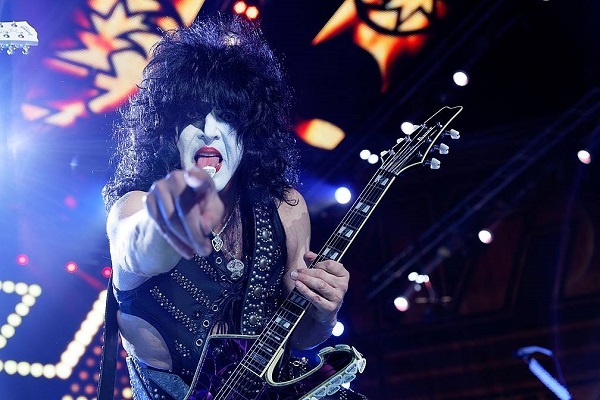 Speaking with the Rolling Stone Music Now podcast, Kiss singer and guitarist Paul Stanley said that while last time wasn’t a true end to Kiss, the guys really mean retirement this time around. “After the tour was over, it didn’t take me very long to realize I didn’t want to say goodbye to the band; I wanted to say goodbye to two members,” he added. As for this upcoming final trek, Stanley says he’s opening to anything. He even would consider having former members of the band somehow participate in the farewell tour. Kiss confirmed their farewell tour earlier this month during an episode of “America’s Got Talent,” adding that their “End of the Road” tour will kick off in 2019. Initial dates for the tour are expected to be announced soon.